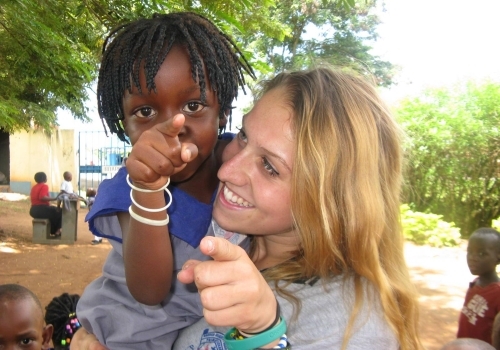 Work or volunteer, immerse yourself in a new culture and explore – an unforgettable experience! 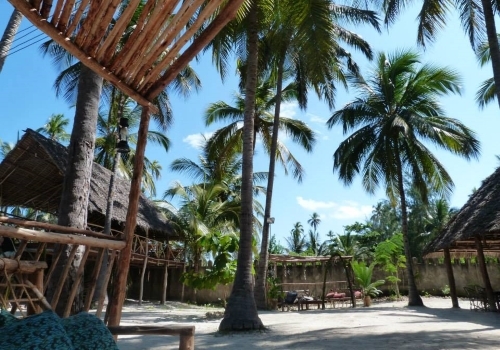 In this amazing location by the Indian Ocean, make an impact in a rural community working with young children and take part in a building project at a local school. Create lasting friendships and lifelong memories in this amazing country. You’ll spend time getting up close to some of the incredible wildlife of Kenya with visits to an elephant sanctuary and giraffe park. Also included is two weekend’s accommodation by the beach where you can do water-sports, dolphin-spotting or simply relax. 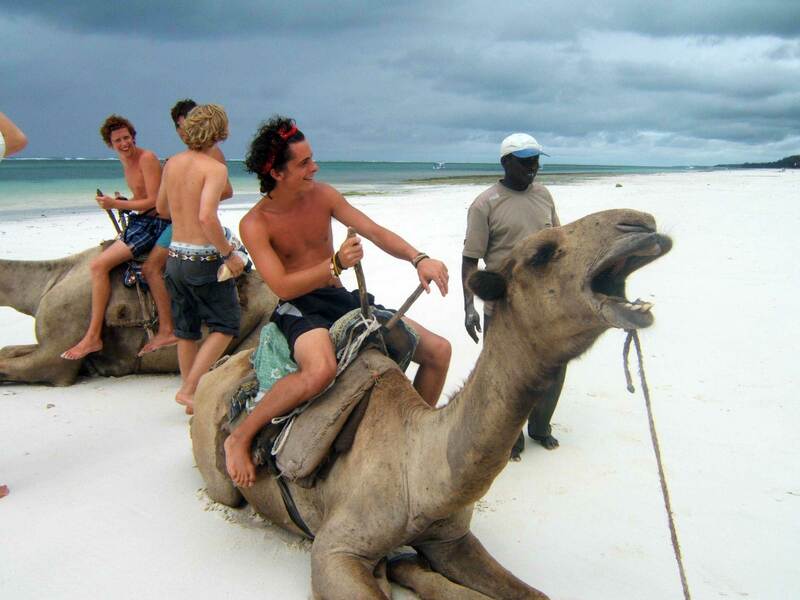 Compact a gap year experience into five adventure-filled weeks! Soak up the Thai culture, get involved in a community project or teach at rural hill tribe schools on the Burma boarder – the options are endless. At weekends you can explore and travel – discover the Thailand you wouldn’t see as a tourist. This is a fully immersive travel experience where you can live amongst the local community, forge long lasting friendships with the locals and your fellow travellers and see the world differently. International work experience is not only fun, it can make all the difference to your CV or resume in the competitive graduate job market… what’s not to love?! If you don’t have time for a full gap year then our mini summer programme is the perfect solution! The South Africa project abroad combines rewarding volunteer work in a community, the chance to experience rural South Africa, and enjoy some optional fun weekend activities. An amazing combination of adventure, cultural immersion and making a positive impact. Sure to help you stand out in the crowd when you come to apply for graduate jobs. Join our summer project in Uganda – we’ll be working in one or more of our partner schools helping out with much-needed renovation work, in the classroom or doing other school activities. Make a real difference to the lives of children in the community you are working in and add valuable skills to your CV or resume. At the weekends, you’re free to travel this amazing country. We believe in a different type of travel. Find out what we mean. The extended length of our gap year program allows our participants to truly immerse themselves in this unique country and experience it from the inside. If you’ve got the time – use it! Immerse yourself in the Thai culture, get involved in a community project or teach at rural hill tribe schools on the Burma boarder – the options are endless.